A recent poll by the Pew Research Center found that defending the country against terrorism should be the No. 1 priority for the federal government. It was ranked as a priority higher than the economy, jobs, education and Social Security. For the first time in the past five years, homeland security received more support than the economy as the top issue of concern in the Pew Survey. 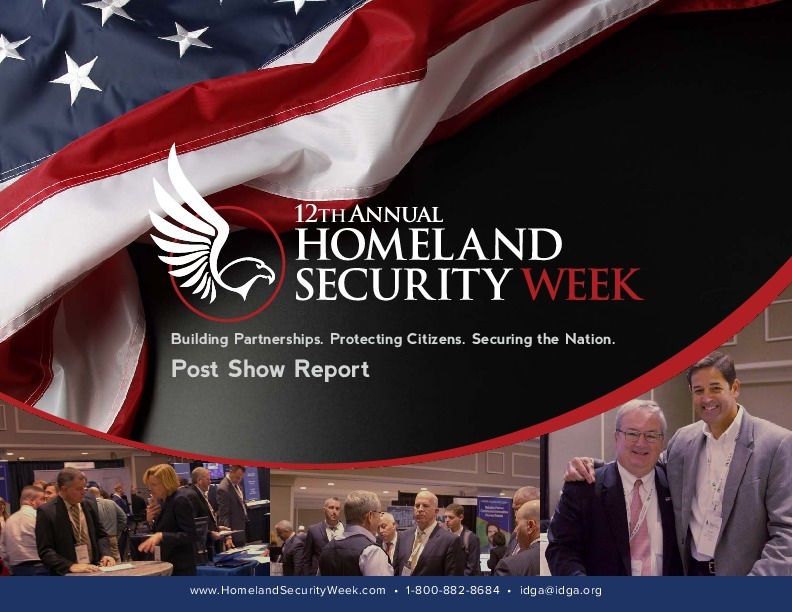 There are a variety of factors that have contributed to the focus on homeland security by the American public. These include: the rise of extremist Islamist terrorism in the Middle East and the recent incidents in Europe and Africa; the public debate on a growing concern for protecting our borders; recognition of the increased sophistication in transportation-related threats; and the new realities of cybersecurity attacks and breaches in today's increasingly connected society. Because of its prominent role among federal agencies, it is easy to overlook that the Department of Homeland Security (DHS) was only created a little more than a decade ago. After the horrific events of 9/11, the DHS was molded from 22 different agencies with separate cultures and processes. Some of these high-profile agencies included the U.S. Coast Guard, the U.S. Secret Service, Federal Emergency Management Agency (FEMA), U.S. Customs and Border Patrol, U.S. Citizens and Immigration Service, U.S. Transportation Security Administration and U.S. Immigrations and Customs Enforcement. The Science and Technology Directorate and the Domestic Nuclear Detection Office (DNDO) were created during the early formation and operations of the DHS. The DHS's mission, vision and strategic goals were crafted shortly after its legislative inception. Succinctly, the mission states: "We will lead the unified national effort to secure America. We will prevent and deter terrorist attacks and protect against and respond to threats and hazards to the Nation. We will ensure safe and secure borders, welcome lawful immigrants and visitors, and promote the free flow of commerce." 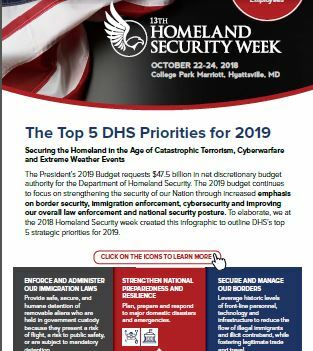 The vision explains that the DHS is focused on "Preserving our freedoms, protecting America ... we secure our homeland," The agency's strategic goals are: "Awareness, prevention, protection, response, recovery, service and organizational Excellence." A decade ago, chemical, biological, radiological, nuclear, and explosives (CBRNE) were the threats of top concern of the mission vision and strategic goals. They remain so because of the real threats of a dirty bomb and terrorist incidents such as what happened at the Boston Marathon. Cybersecurity, data analytics and communications interoperability are also on the agenda and are a key focus because of the exponential growth of the Internet, mobile devices, big data and digital commerce. Cybersecurity has grown as a priority while the DHS has assumed more of a formal government role in the civilian cyber arena. The 2014 DHS Quadrennial Review highlights DHS's expanded mission: "We must, over the next four years, continue efforts to address the growing cyber threat, illustrated by the real, pervasive, and ongoing series of attacks on our public and private infrastructure." The DHS is also being asked to keep pace with expanding customer service requirements required of the connected economy. New citizen engagement strategies (i.e., Gov 2.0) involving technology, policy, programs and collaboration are required to address the needs of smart government. Business Process Outsourcing (BPO) approaches of automation and digitization are now being adopted at DHS components, including call centers, data centers and document record centers. The DHS management is tasked with keeping abreast with the new digital trends emanating from the private sector. There has been great progress since the creation of DHS in many critical areas. 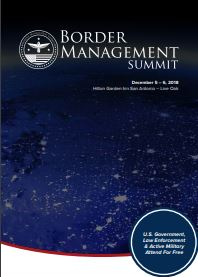 This includes: 1) Better security methods, detection technologies and intelligence sharing in transportation security, particularly in aviation; 2) better training, inter-jurisdictional coordination and secure and interoperable communications for first responders; 3) the development of new algorithms for predictive analytics and technologies to combat pandemics and biological, chemical and explosive threats; and 4) the creation of enterprise cybersecurity monitoring, threat awareness and detection, and private/public partnering to protect critical infrastructures. New technologies being developed by the DHS's Science and Technology Directorate in support of all these homeland security mission areas are quite promising as innovation and technical capabilities continue to evolve with help from the best and brightest scientists in the National Labs and the private sector. Now, a little more than a decade old, there are many challenges going forward that DHS must address and improve on, especially against the backdrop of heighted public focus. Foremost, this includes continued vigilance of CBRNE and cybersecurity missions and counterterrorism. This will require enhanced intelligence gathering, sharing and surveillance capabilities. Since the agency is comprised of many components, cultures and histories, managing the agency can be hard. Secretary Jeh Johnson has made "One DHS" a vision of his leadership. Despite many obstacles, including morale issues, there is significant progress in breaking down the administrative, IT, fiscal and strategic cooperation barriers between components. However, the notion of "One DHS" is a journey that will logistically take more time and effort as the DHS is still a very young federal agency. Comparatively, the Department of Defense (DOD) took decades to establish its current mission capabilities. Additionally, the oversight of the DHS by Congress is still a contentious issue. The 9/11 Commission, co-chaired by former Gov. Thomas Kean (R-N.J.) and former Rep. Lee Hamilton (D-Ind. ), provided the original guidance for the establishment of the DHS. 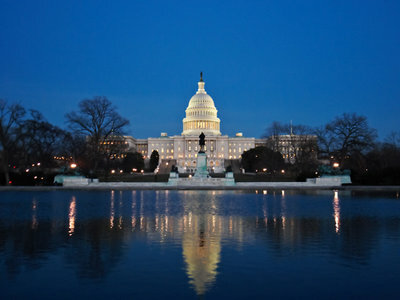 One of their key recommendations was to streamline congressional oversight. Over 88 congressional committees have had some amount of jurisdiction over various aspects of homeland security, making planning and implementation of programs redundant and cumbersome. This too is changing as committees and subcommittees are making progress (albeit slowly) in delineating roles in functional accordance to DHS missions and programs. Despite squabbles and continued challenges that are compounded by serious new terrorism threats, there is reason to be optimistic. The DHS has heightened its interagency cooperation and coordination with key players such as the DOD, the Department of Justice, state and local law enforcement, and the private sector. They have also made progress in assimilating many of the competing cultures of the agencies the DHS originally grouped together. Moreover, training resource planning and technological transformation of equipment into priority programs have improved. 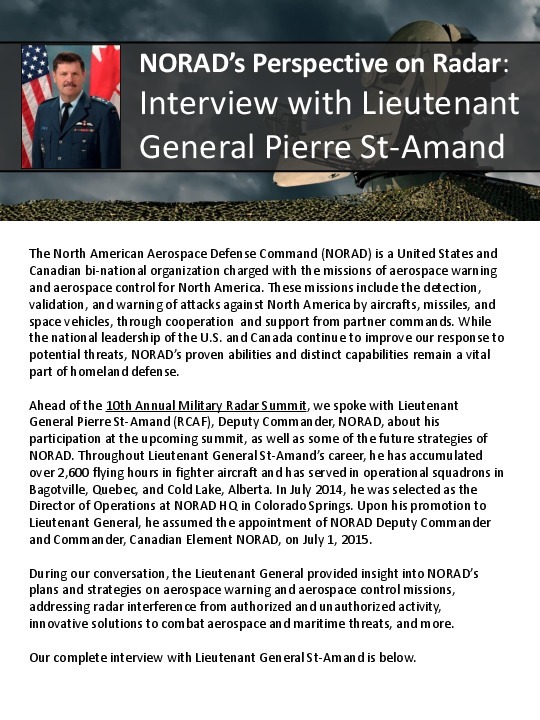 This readiness is required as the threats also grow more sophisticated, capable and diverse. Recognizing these treats is a major reason for the American public's refocus on homeland security as an essential priority for the U.S. government. The DHS will likely be in the limelight for many years to come.